Ms. Donovan practices in the areas of property tax litigation and business litigation. She earned her bachelor’s degree with high honors in business administration from the University of Texas at Austin in 2007. In 2010, Ms. Donovan graduated from Notre Dame Law School with honors, where she served as Executive Editor and Solicitations Editor for the Notre Dame Journal of Law, Ethics & Public Policy. While at Notre Dame, she attended the Concannon Programme in International Law at the Notre Dame London Law Center. 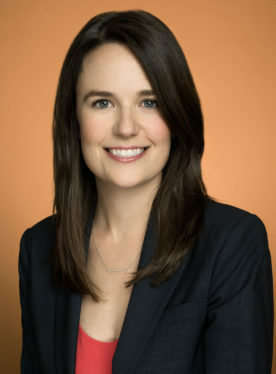 Ms. Donovan was admitted to the State Bar of Texas in 2010 and to the State Bar of New York in 2012. She is a member of the Dallas Bar Association, the Dallas Association of Young Lawyers, and the New York City Bar.